Bridge Harbour Marina is a friendly family marina atmosphere... Heated pool, jacuzzi, tennis courts, clubhouse. 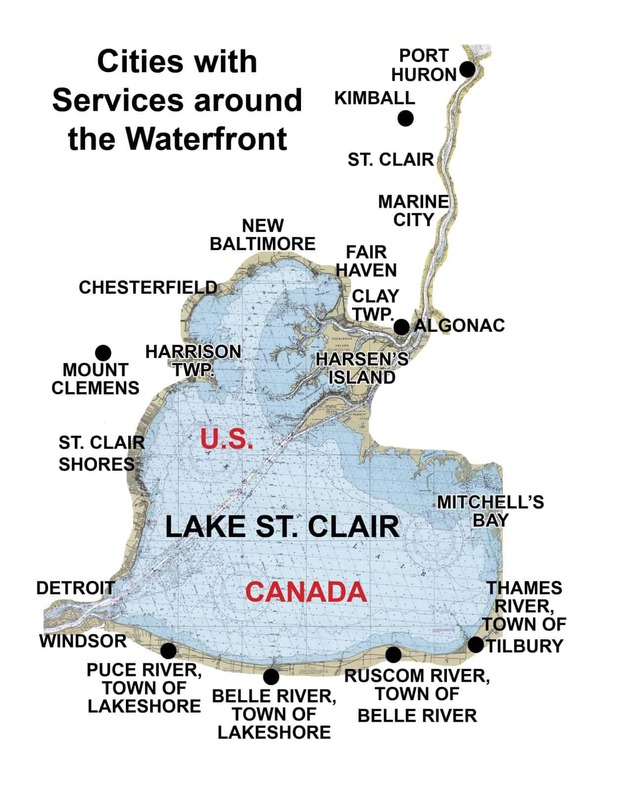 Located on the Black River, 15 minutes by boat off the St. Clair River in Port Huron...just south of the Blue Water Bridge. Bridge Harbour Marina offers seasonal, monthly, and overnight visitors! Bob Evans Restaurant next door for convenient dining. Bridge Harbour Marina also offers outside boat storage in the winter.